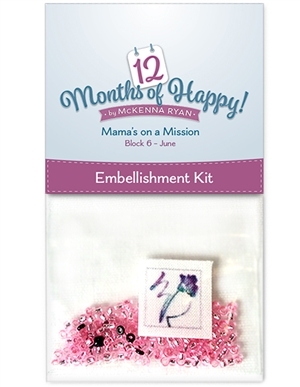 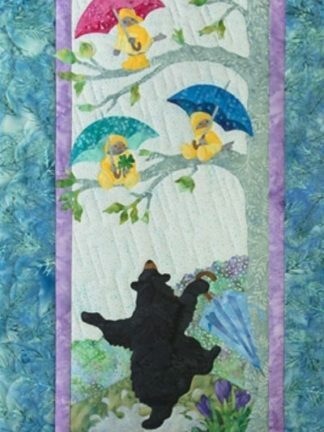 This is the embellishment kit for Block Seven of 12 Months of Happy! 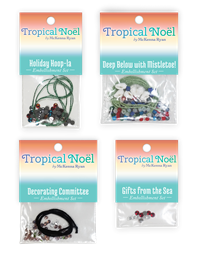 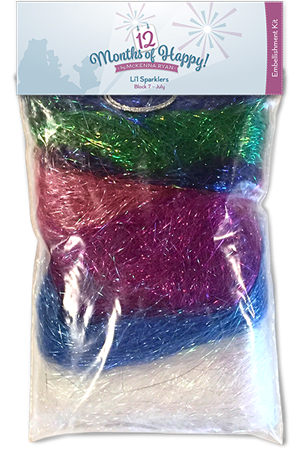 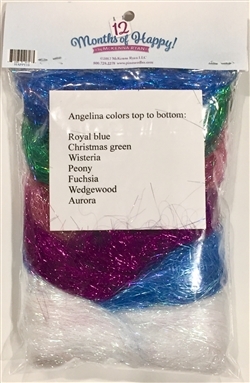 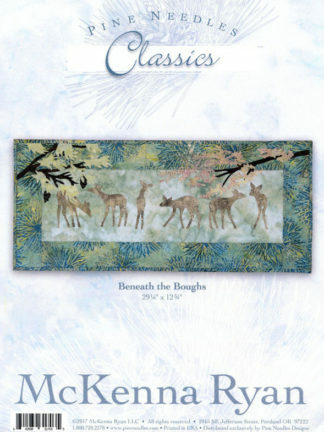 This kit includes seven different colors of Angelina fibers for 19 different elements in the pattern — the Angelina fibers make a sparkly “fabric” for great effect! 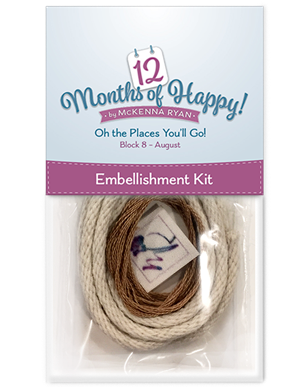 The kit also includes braided rope for the sparkler wands.